This collection promotes a "buy local" concept. 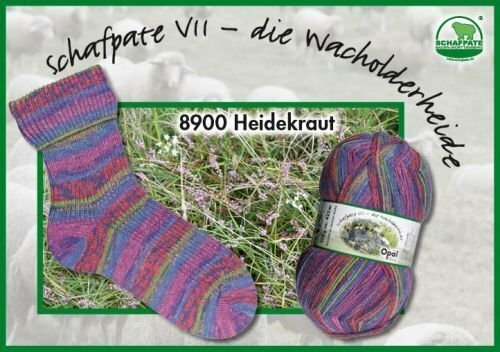 The yarn is made through an all-German supply chain beginning with merino sheep at the Nature Preserve BioshpareAlb in South Germany. 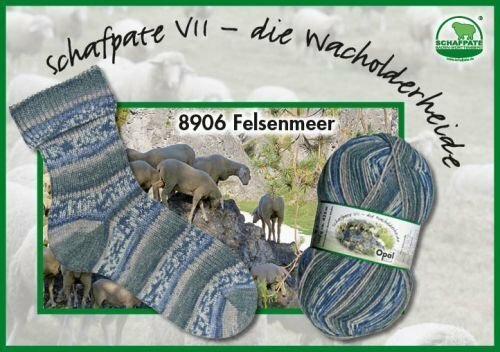 The wool is processed in Bremer Woll-Kammerei AG and spun in the Zwickauer Kammgarn GmbH. 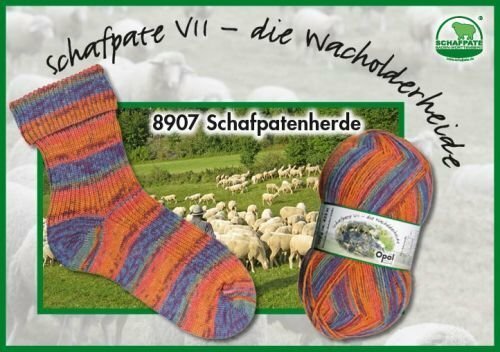 Finally it is printed into sock yarn by TUTTO Wolfgang Zwerger GmbH in Hechingen before being shipped throughout the world to sock knitters. 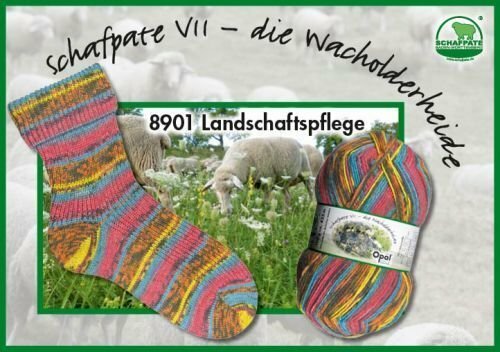 Opal is known world wide for creating yarn for addictive knits and eye-catching socks.